EMH + WDS = Confirmed! Parks open from 9am, Extra Hours at the Studios? 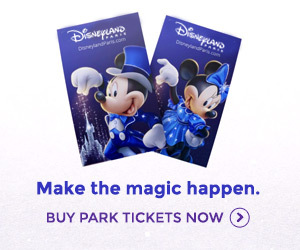 Extra Magic Hours are go!